Keep 'em Busy: Traveling with Kids! Summer has arrived, and many of you will soon be facing the daunting endeavor of traveling with kids. Whether it's a long road trip, airplane travel, or maybe even a train ride, it can be challenging finding ways to occupy restless children. Every child (and every age) is different, but with these ideas in your arsenal (plus snacks, snacks are important), you'll have entertained kids and sane parents. Happy travels! This is by far the hardest age range. Ideally, travel items are small & portable, but babies need bigger, chunkier, non-chokable things. Pip Squigz are a great solution: safe for baby, but easy to toss into a diaper bag or purse. The suction cups will stick to a tray table, window, or each other. Bright colors and rattle noises are entertaining, and the silicon material is designed for teething. Finger puppet books are another option, for when a regular board book just won't cut it. The addition of the finger puppet animal in the middle of each page, wiggling all around, adds lots of interest for little ones. This entire post could be about Usborne books, because they're all amazing. For the sake of brevity, however, we'll just mention a few. For the preschool set, My Very First Book of Things to Spot is full of pages with simple scenes and prompts: "Can you find the yellow boat? ", "Who has two ice cream cones? ", etc. For a different twist, try one of the Wipe-Clean books, with dry-erase pages for over and over use! For a crafty activity, grab some WikkiStix: they're a no-mess alternative to clay or other building materials. Aspiring fashionistas will be set for hours with the Pocket Fashion Designer. Compact and travel-friendly, the rubbing plates create tons of styles, which can then be further embellished! Wooly Willy is a great, inexpensive travel toy, just waiting to be spruced up with facial hair. If you have a child who's into coloring, the Usborne Big Book of Drawing, Doodling, and Colouring will keep them busy for a LONG time. It really is big. 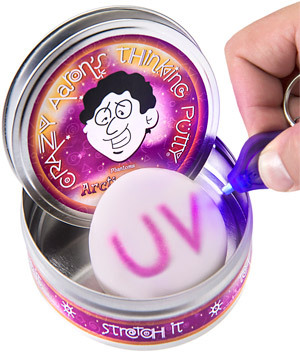 Crazy Aaron's Thinking Putty is all the rage right now, and the UV Reactive kind is especially fun. With the included blacklight key chain, kids can draw with light right onto the putty. (Side note: TSA may have an issue with putty as a carry-on. This one might be better for the car). The classic Fifteen Puzzle is great for kids with an eye for order, and will sharpen their spacial-logic skills as they play. 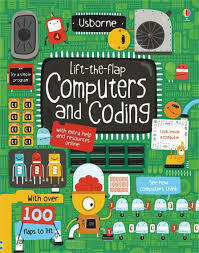 For a STEM theme, give your kids the Computers and Coding book from Usborne. With tons of information in easy to understand terms, they'll love learning about how their favorite technologies work. 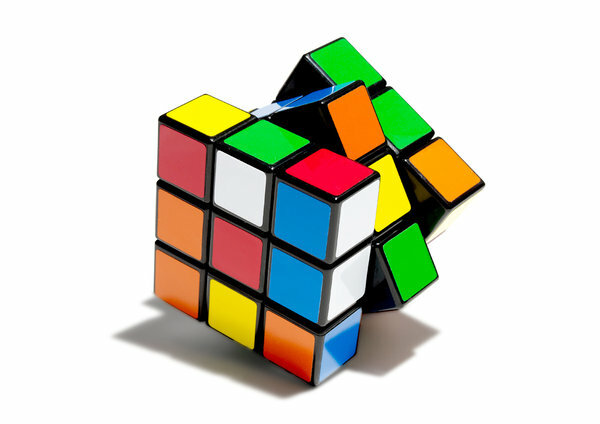 Nothing takes up time quite like a Rubik's Cube. For older kids who like a challenge, this will keep their attention for a while (two hours later, and this tester barely had one side completed.) For the artsier kid, try the amazing 1000 Dot-to-Dot Masterpieces book: there are literally 1000 dots here, and when completed, will result in master works of art, like the Mona Lisa, or the Girl with the Peal Earring.